Pomperaug's Kate Wiser dominates the SWC and Immaculate girls take home the win after two years as a runner up to the Panthers. The Southwest Conference boasts a host of teams that will content for class titles and a few of the top individuals in the states. 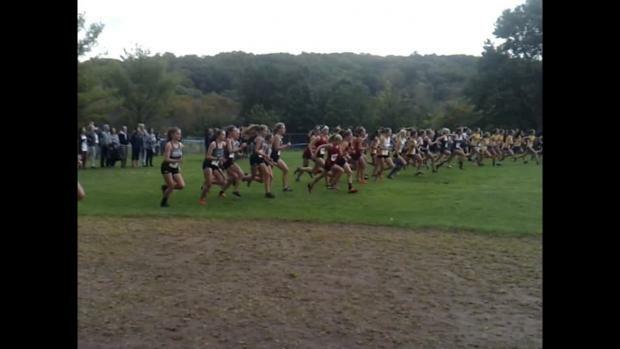 CT.Milesplit will be at the Southwest Conference XC championships on Wednesday to provide full coverage, race videos and interviews of all the actions. While Nahom and Wiser had dominanting performances, it was a nail biter for the team titles at SWCs. Eli Nahom of New Milford wins his 3rd straight SWC title and Pomperaug boys win after 4 straight years as runners up. 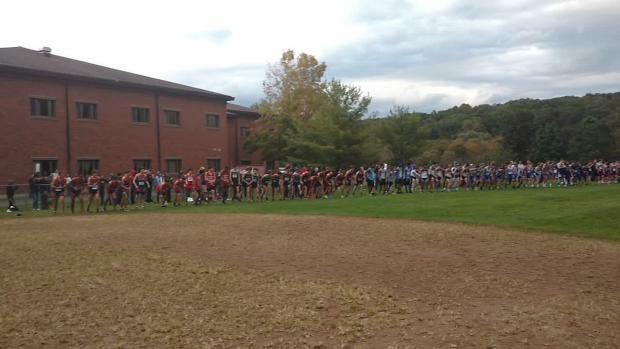 Boys and Girls SWC Cross Country championships at Bethel High.